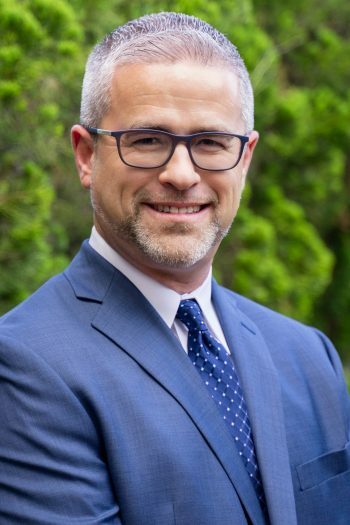 Tom Adams formed Florida Medical Space and Adams Property Consultants, Inc. in 2002 because he was passionate about helping the healthcare industry better meet the needs of the people of Florida. Over the last ten years, he has done just that. One client, one building, one assignment at a time, Florida Medical Space has evolved to become a trusted ally to so many physicians, hospital administrators and property owners. 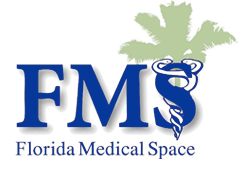 Florida Medical Space, Inc., a subsidiary of Adams Property Consultants, was formed to brand the company statewide and provide our clients with a single source of real estate services. Mr. Adams is intent on growing the company into the dominant medical real estate firm in Florida while never forgetting that it’s our intense focus on the needs of each of our clients, that produces superior results time and time again. Mr. Adams is happily married to his wife Kim for twenty years with three amazing sons. He enjoys working, traveling and spending time with his family. He can be reached at tomadams@floridamedspace.com or by calling 954.346-8200 x201.